« Merry Christmas and Happy Boxing Day! A Happy New Year 2012 to all! Hope it has been a good new year for all. Sometime before Christmas, I was surfing eBay on my iPad and I kept searching for a good Rolleiflex deal. FYI Rolleiflex prices has gone sky high as it s a highly sought after camera nowadays. Read in the forums that wealthy buyers from China are buying up and driving up the prices on eBay. Be it Leica, Hasselblad and Rolleiflex, the prices has been driven up over the couple of years. If you are a true classic camera geek, the Rolleiflex is one of the ‘must have’ gear. The first Rolleiflex was introduced back in 1929. Up till now, the main film format used is the 120 mm format. 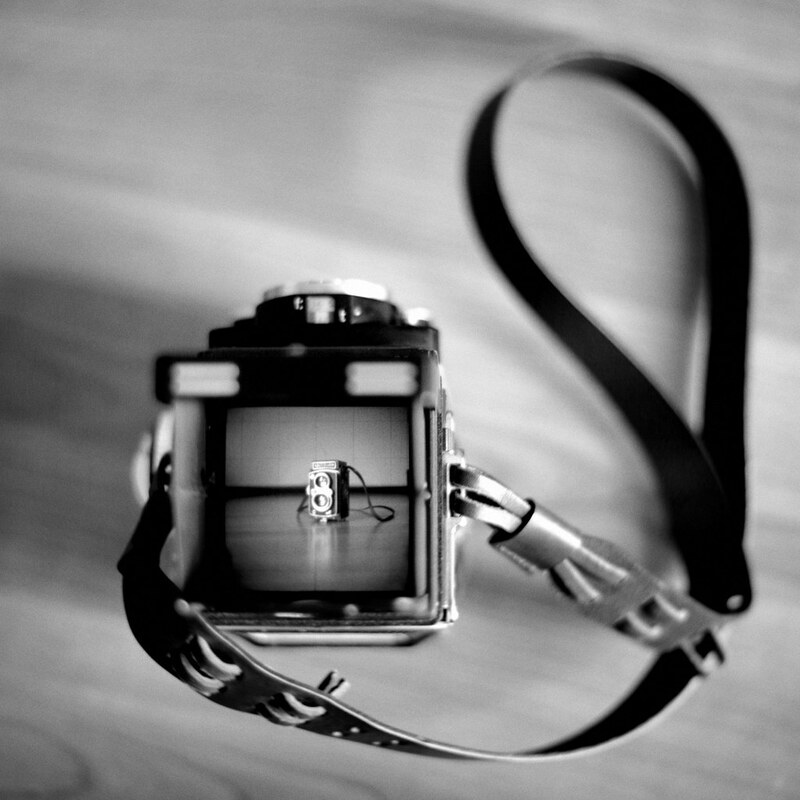 Its also popularly known as the 6 x 6 or Medium Format. So there was I ( in the middle of a workshop), I was actually concentrating on eBay 😛 I came across a couple of interesting auctions and Buy It Now Rolleiflexes. I tried bidding on a couple of auctions. But usually, the prices are not stable and I got to wake up in the middle of the night to monitor the bids. Buy It Now offer a hassle free method for buyers who can t be bothered with waiting 5 to 6 days for an auction to end. They simply BUY it now 🙂 Buy It Now items usually command a higher price. So..Here am I ..Looking at a couple of Buy It Now items. A particular Rolleiflex 3.5 F ad caught my eye. The item was described as MINT. Priced at USD1199.99 (excluding shipping). Unfortunately it says Will Not Ship to Russia, Malaysia and Indonesia. But I was keen to try my luck. I contacted the seller, Randy Smith of www.holgamods.com asking him if he can reconsider shipping the item to Malaysia. After a couple of emails the deal was sealed! I asked Randy to insured the package. I was not worried about Randy. I was worried about our local postal services. Once upon a time, some idiot decided to threw the parcel over the gates. Thank God it was not lenses. Dealing with Randy was very pleasant. He kept me updated with tracking and mails. On my side, I updated Randy when the parcel touched down and cleared the customs. I was lucky that my office was near to Batu Caves PosLaju. I picked up the parcel the moment it arrived as the Batu Caves PosLaju. Hahahaha. Couldnt wait. I opened the package at the Mizi Shabu Shabu while having lunch with my dear wife. Randy gave me a modded Holga as well. Thank you Randy!~ The Rolleiflex was packed neatly with lotsa layers of bubble wrap. True to Randy’s eBay description. The Rolleiflex was in great condition. Despite a speck or two of paint loss, I didnt mind at all. Its a great looking TLR. I love it! Its a beautiful beautiful beautiful camera, I kept telling my wife. Hahahaha. As of this morning, I ran 3 rolls of film through the camera. The speed knob is abit tight, but will do. The screen is bright and snappy. Will update again once I dev the film. Do pay Randy’s site a visit. Lovely mods he done to the Holgas.